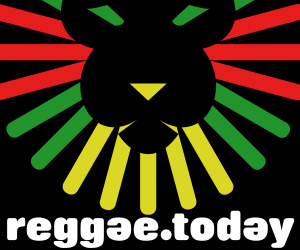 Reggae Singles Vol.9 is the new playlist from Reggae.Today with the latest reggae hits. This playlist includes big tunes from reggae stars like Luciano & Pinchers "Stop Invest In Crime", Chronixx & Inner Circle "News Carrying Dread", General Degree "Feeling Irie" and many more! Turn up the volume and enjoy our new selection!